Our ancillary product range helps customers to reduce the risk of contamination. For more information, please contact us. In today’s environment, colour coding is of the utmost importance to reduce the risk of contamination. As such, we carry a wide range of colour coded mops, mop handles, mopping buckets and cloths. Our ancillary range is ideal for ensuring an organised workspace and we have products to suit a variety of requirements. 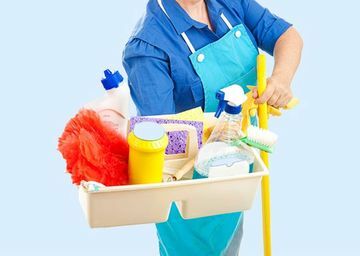 All ancillary cleaning products are available at competitive prices and we provide an efficient delivery service.